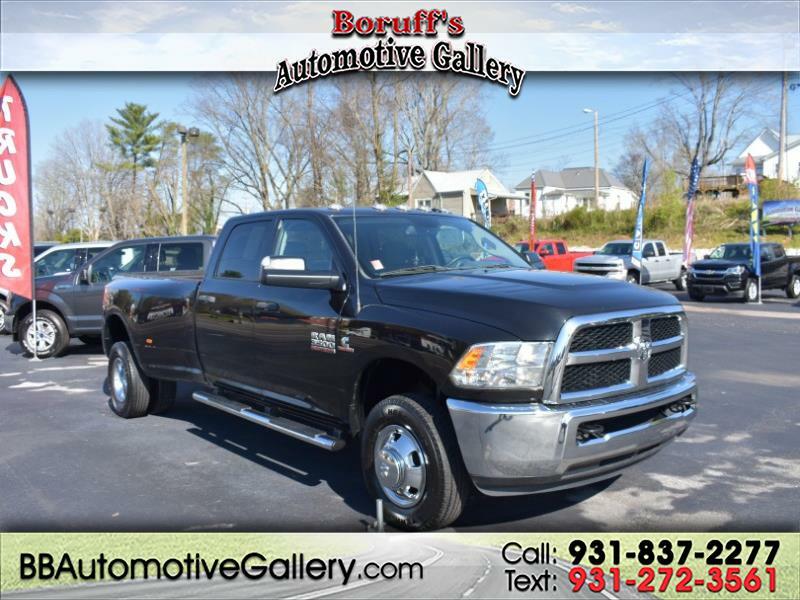 Check out this sharp 2016 RAM 3500 Tradesman Crew Cab that's currently available at Boruff's Automotive Gallery in Sparta, Tennessee! This RAM Tradesman edition 3500 is ready for the open road and for any task you give it. With features like, steering wheel mounted controls, satellite radio, back up assist camera, 4X4, and others; this Ram 3500 is ready for it's next owner!